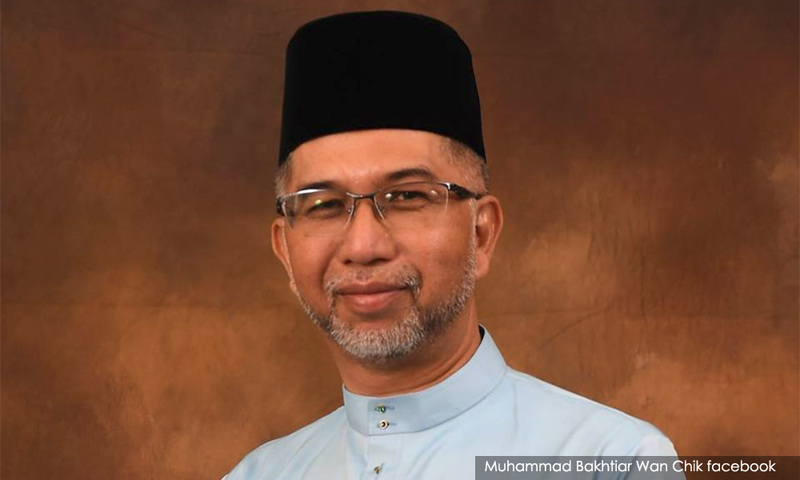 Politicians should not be ashamed of their academic achievement but they should just be honest with their qualifications, said Penang PKR acting chairperson Muhammad Bakhtiar Wan Chik. Muhammad Bakhtiar, who is also deputy minister of tourism, arts and culture said politicians should emulate the character traits of people such as former deputy prime minister Tun Abdul Ghafar Baba who did not possess high qualifications. "Personally I feel we need to have integrity and not be ashamed. Follow the footsteps of Tun Ghafar Baba. He was just a regular teacher with no academic degree," he told reporters after the Penang PKR Chinese New Year celebration in Georgetown today. Muhammad Bakhtiar said this when asked to comment on the academic qualifications of Penang Bersatu chairperson Marzuki Yahya. Meanwhile in Kulai, Johor PKR chairperson Hassan Karim urged Johor Menteri Besar Osman Sapian to come clean over allegations that his academic certificates were fake. "Just come out with the truth because the people are interested to know,” he told reporters after a Chinese New Year Open House at Taman Putri Multipurpose Hall in Kulai today.